The foundation on any type of property is one of the most important features that provides a secure space for the building to sit on. Homeowners may not be aware of different problems that can begin to develop which can cause a significant amount of damage overtime if repairs are not made. 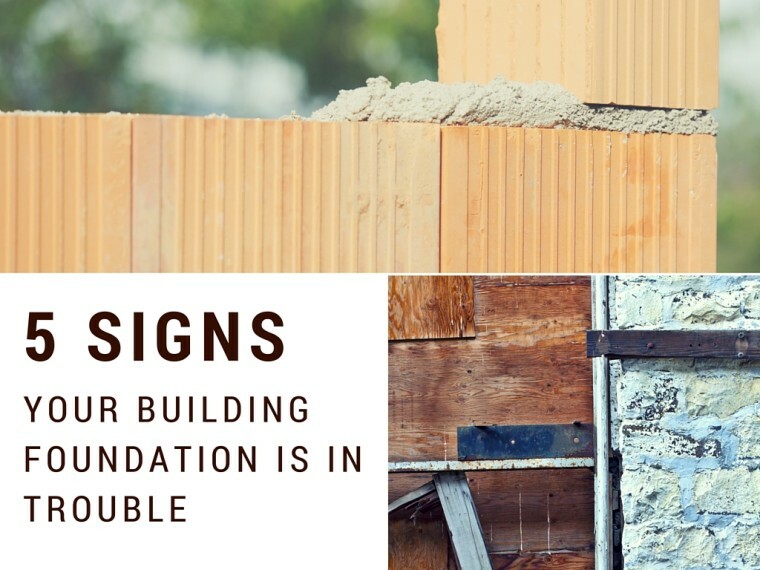 To ensure your home’s safety, it is important to note these warning signs of foundation problems. There may be cracks or hairline fractures that have developed in the foundation, which have formed in different directions that are horizontal, vertical, or zigzag. There may also be separations present with the crown molding that is used in the interior of the building. Although there are often cracks that are present in newly-built foundations due to the hardening or curing process when the concrete dries, larger cracks that are more serious are more than 1/8th of an inch wide and need immediate attention. These are often present on the exterior and interior of the foundation and means that the foundation has been bent. This can also be caused due to a lack of reinforcing steel that is used. One of the most common signs of issues with foundations are puddles that are present or framing that has become wet. Probe wood posts in the basement of the home with a screwdriver or awl to determine if rot has developed. You may notice water damage that has occurred due to improper water drainage and soil that begins to expand and contract. This places excess pressure on the underlying foundation and is an issue if the soil is unnaturally wet. This may require foundation plumbing repair by a professional who will perform foundation leak detection to determine where the source of the water is to prevent it from accumulating. 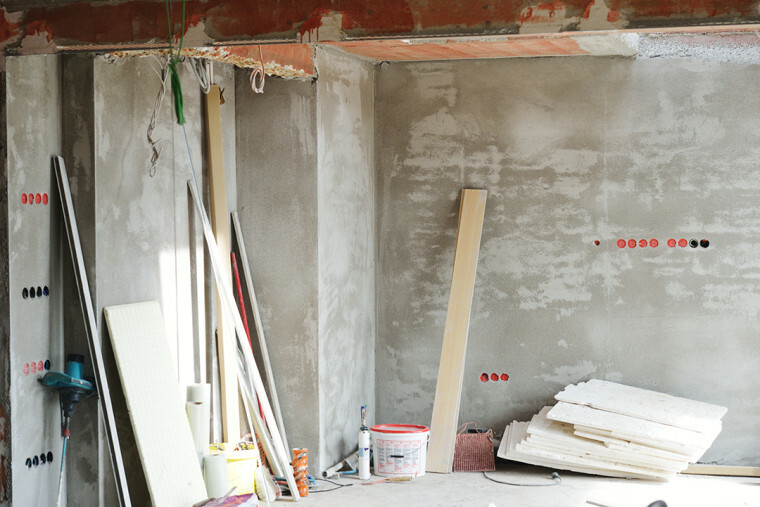 There are a number of different signs that are associated with foundation leaks, which includes floor damage, buckling floors, foundation movement, doors sticking, and cracking walls. Poor drainage may also be the cause, which will require that a professional corrects downspout or slope issues that are present. The soil around the foundation should have a proper slope away from the home that is 6 inches over 10 feet. Although it’s normal for windows or doors to stick over time after a building settles after several years, homeowners may notice that windows or doors suddenly become stuck and are difficult to open. 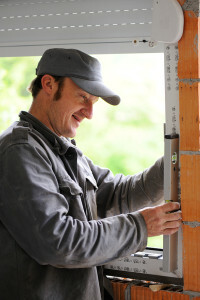 Look at the outside of the home and inspect it to determine if the foundation is straight. Many homeowners notice that their floors begin to slope or become uneven throughout the property, which is a common sign that the foundation has shifted. The floors may even be sagging or there may be exposed gaps that are present where the interior walls meet the ceiling and the floors. You can use a leveler to determine if the floor is parallel to the ceiling. You can also use a tennis ball to see if it rolls on the floor, which will determine if minute gradients exist due to uneven floors that have shifted over time from soil that has moved. Homeowners who think that they may have issues present with their foundation should contact us to obtain professional services with trenchless plumbing technology that is used. This will ensure that the source of the problem is immediately discovered and repaired to prevent further damage from developing.